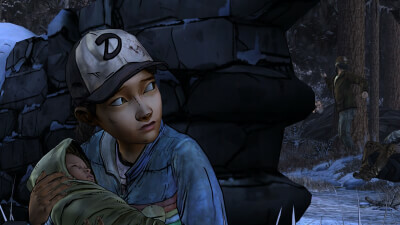 No Going Back is the 5th and last episode of Telltale Games' The Walking Dead: Season Two. 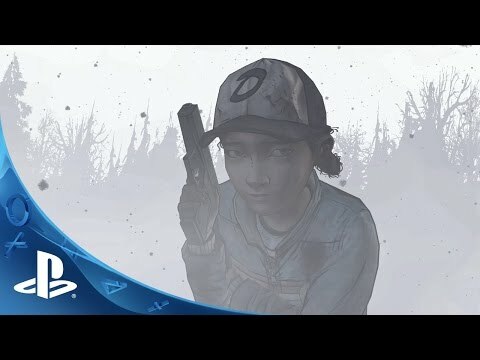 It remains a shame that Clementine never quite became the truly different kind of lead that the first episode promised, but in the final analysis, what The Walking Dead offers still more than makes up for its occasional stumbles. It's definitely a road trip worth taking - as long as you don't mind its highs being its most devastating lows, its good endings being little but the trap where optimism goes to die. The Walking Dead Season 2 finale is an impressive and intelligent episode, and among @telltalegames' finest stories. The first Telltale finale where your choices carry true weight, but the inconsistent and contrived characterisation means it comes at considerable cost.